Diverticulitis. EBSCO DynaMed Plus website. 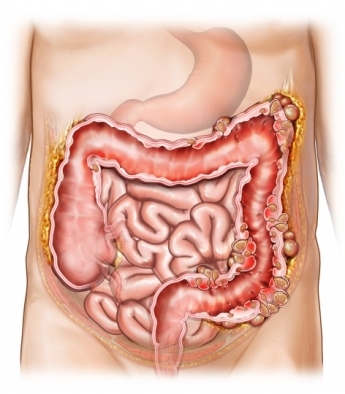 Available at: http://www.dynamed.com/topics/dmp~AN~T113975/Diverticulitis . Updated December 21, 2015. Accessed October 2, 2017. 2/9/2012 DynaMed Plus Systematic Literature Surveillance http://www.dynamed.com/topics/dmp~AN~T113975/Diverticulitis : Hjern F, Wolk A, Håkansson N. Smoking and the risk of diverticular disease in women. Br J Surg. 2011;98(7):997-1002. 7/31/2018 DynaMed Plus Systematic Literature Surveillance http://www.dynamed.com/topics/dmp~AN~T113975/Diverticulitis : Ma W, Jovani M, et al. Association between obesity and weight change and risk of diverticulitis in women. Gastroenterology. 2018 Jul;155(1):58-66.e4.